I got this as a e book from net galley. I enjoyed reading it. It had a good story to it. I liked the variety of characters in it. It is my first book by this author. I hope to read more books by this author. 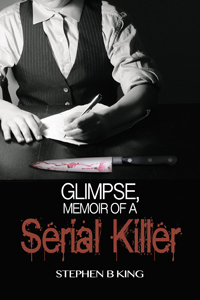 Sign into Goodreads to see if any of your friends have read Glimpse, Memoir of a Serial Killer.